It’s important to maintain chimney flashings to prevent leaking roofs. 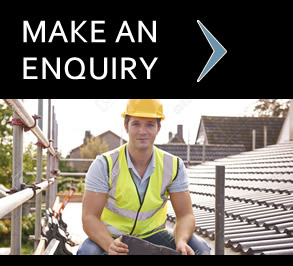 We specialise in all roofing contracts, large or small. 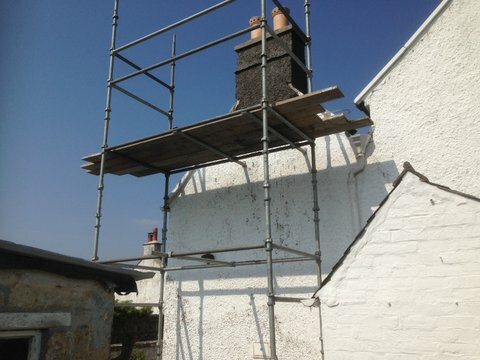 Scott Bendall Roofing have been repairing chimneys for over 25 years. Phone us now on 01556 503336 to obtain a free no obligation quotation. We can provide services throughout the Castle Douglas and the South of Scotland including, Dalbeattie, Stranraer, Dumfries and Galloway.